Home Blog Keeping it Grounded: Is Your Crane Safe? Did you know that you’re required to have a fourth ground bar on your overhead crane system? It’s been nearly 12 years since the National Electric Code (NEC) changed its requirements for overhead cranes. 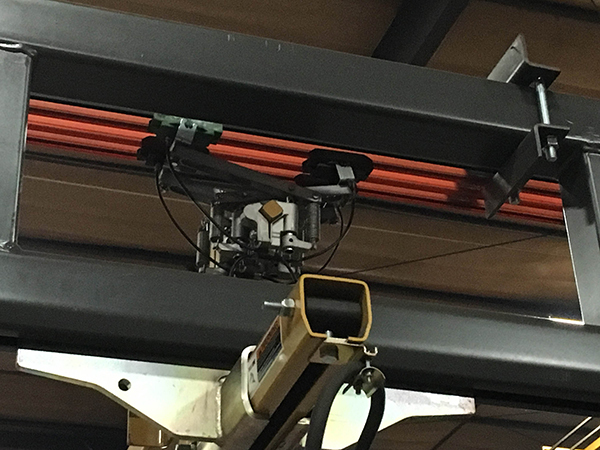 The newest requirement, added in 2005, mandates that all overhead cranes must have a grounded power bar or festooning. The Bureau of Labor Statistics (BLS) reported that a crane operator could potentially be electrocuted if a crane is not grounded, which is a leading cause of workplace death. 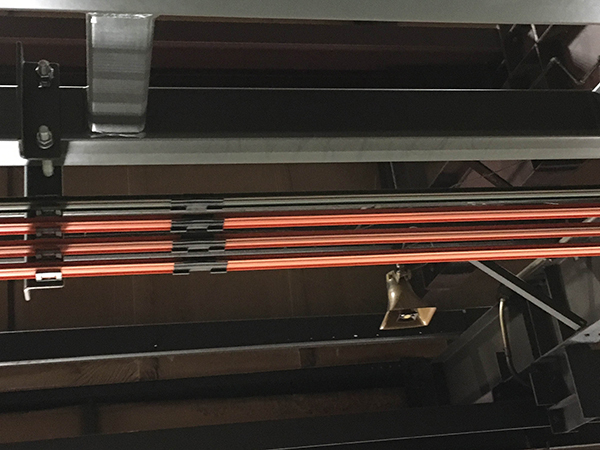 Considering that electrical or wiring methods are the sixth most common violation documented by OSHA, and that the most common electrical violation is grounding, it’s time to make sure your crane is up to standard. There is a lot of confusion around this OSHA regulation. 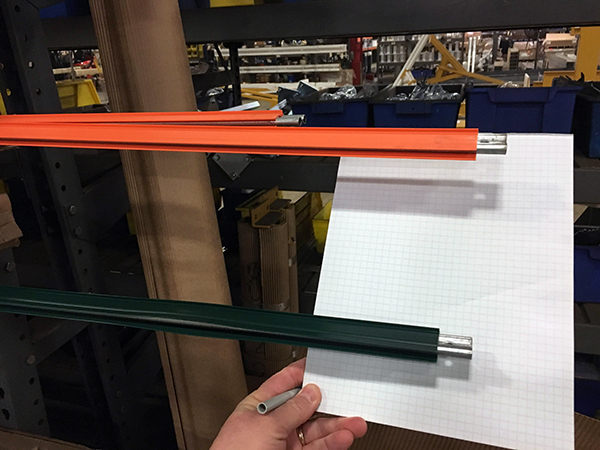 Many facility managers believe they don’t need a ground bar if their steel bridge rail isn’t painted. Leaving the bridge rail unpainted can create a ground from the steel hoist wheels to the steel bridge rail, and that current can carry all the way to the steel bridge wheels and runway. Theoretically, this can ground the crane, but too many factors can prohibit proper grounding, and that is how people die. Bad bearings, corrosion, and dirty rails can all cause this method to fail fairly easily. Some people believe they are protected by OSHA’s grandfather clause (1910.179(b)(2) that states that all new overhead cranes constructed and installed on or after August 31, 1971 must meet the design specifications of the American National Safety Code for Overhead and Gantry Cranes (ANSI B30.2.0-1967). Although there is a grandfather provision, it only applies to how the overhead crane is designed. It does not apply to how the crane is installed and connected in a facility. Even so, OSHA does not necessarily prohibit the use of the wheels as a grounding method, but the NEC most certainly does! The trolley frame and bridge frame shall not be considered as electrically grounded through the bridge and trolley wheels and its respective tracks. A separate bonding conductor shall be provided. The upgrading of power bar systems to comply with these requirements usually does not require the complete replacement of a power bar system. A fourth rail of grounded power bar and new collector shoes are usually all that’s needed. The grounded power bar must be green, as noted in the December 5th, 2001 OSHA Letter of Interpretation. If your crane is getting old and you haven’t retrofitted yet, it’s time to take that step. As always, consult with your local, state, or federal OSHA office for clarification of any OSHA law.